Rabat.- During the session, Mr. Sijilmassi also met M. Martin Schulz, President of the European Parliament, who has been elected during this session as President of the PA-UfM. 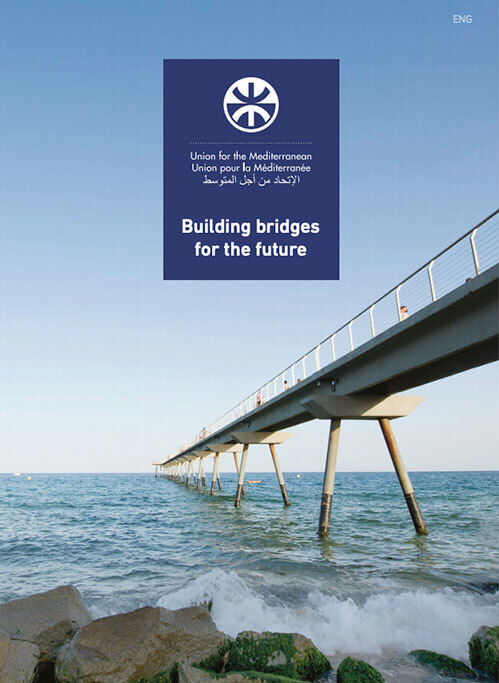 “More than ever, the UfM is an appropriate tool for the new Euro Mediterranean partnership. This partnership represents the first shared and co-chaired structure between the northern and southern rims of the Mediterranean. This balanced structure symbolizes for the first time the principles of « co-responsibility », « co-ownership » and « co-decision » among all the partners. The parliamentarian Assembly of the UfM itself best embodies this spirit of shared responsibility. In this regard, one of my main priorities is to focus on the management of concrete and tangible projects and initiatives; raise the necessary funds for the implementation of these projects, and to work closely with our institutional partners, in order to strengthen the synergies and the coherence with all the relevant regional frameworks and platforms. The Euro-Mediterranean Parliamentary Assembly was officially established in Athens in 2004 as the parliamentary dimension of the Partnership set up by the Barcelona Declaration of November 1995. 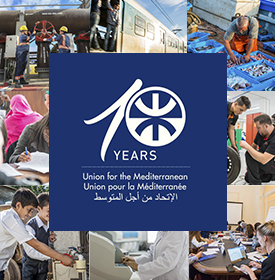 The PA-UfM is a consultative institution which consists of 280 members: 130 EU members, 10 members from new European Mediterranean partner countries, 130 members from the ten countries on the Southern and Eastern shores of the Mediterranean (Algeria, Egypt, Jordan, Israel, Lebanon, Mauritania, Morocco, Palestinian Authority, Syria, Tunisia and Turkey).